Why Is Wildflower Florist The Best Online Flower Shop? 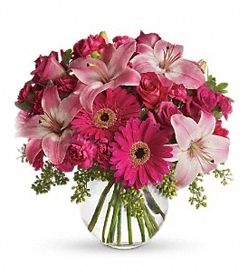 Wildflower Florist is located in the Greater Houston area and offers some of the freshest, most artfully designed flower arrangements you'll ever see. We also have a full selection of flowers online to keep things as convenient as possible for our customers. After all, some people are night owls and need to order flowers long after the shop has closed. Things happen! 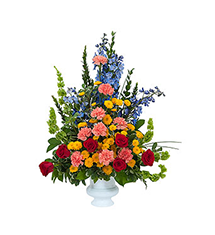 You might need to send a sympathy bouquet in the dead of night, and when you do, we want you to know that you can count on us, your local Houston florist. Does your flower shop offer same day delivery or pick up? We offer both same day delivery and pick up. Just get your local order in by 2pm and we'll take it anywhere in the Greater Houston area that you'd like it to go. We have rush and express delivery options for you to choose from, too! What kind of floral arrangements do you offer? 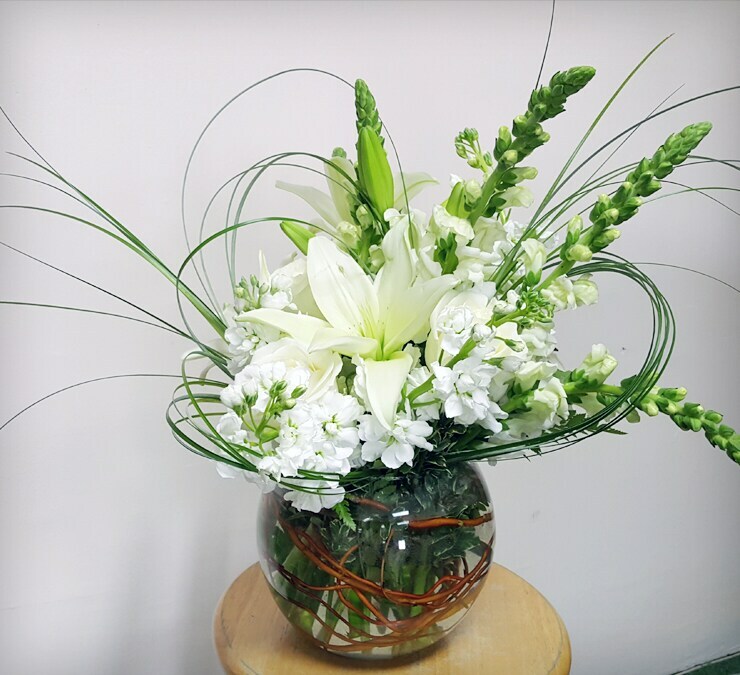 At Wildflower Florist we have a team of creative, experienced designers. 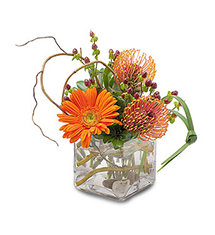 They'll custom design your arrangement using the latest styles, the freshest flowers, and, of course, your own ideas. 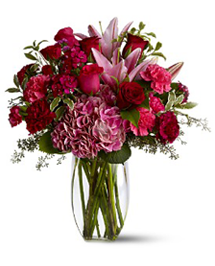 We want to know about your favorite flowers and the message you're trying to send with an arrangement. And, of course, we have dozens of little fun touches that we can add to make every bouquet unique. 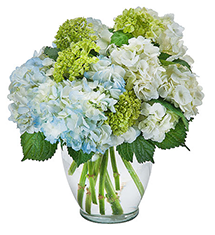 After all, there's nothing quite like sending an arrangement that has a personal meaning for both you and the recipients. The flower shop to call if you want your wedding to be really special. Their arrangements are fresh and gorgeous. I was so stressed about every part of my wedding...except for the flowers. 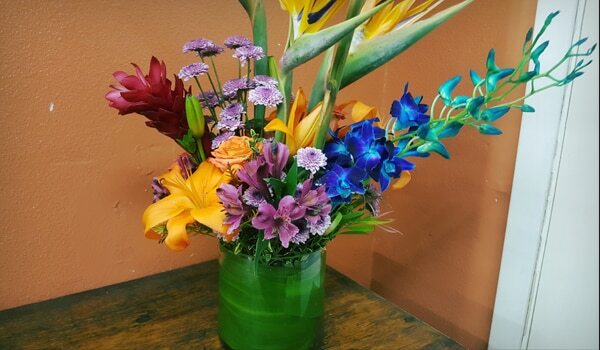 Everyone at Wildflower Florist was so helpful and friendly during every stage of the process. I always felt very confident that they'd be right on target, and they were. They're my florists for life now. I really love the customized arrangements from Wildflower Florist. This flower shop goes above and beyond the call of duty. I wasn't really sure how I could make a Mother's Day arrangement special, so I just sort of listed off a bunch of her interests and favorite flowers. They took that and ran with it, creating this really memorable bouquet. I know I'll go back again and again. How can a flower shop help me keep my arrangements fresh for a long time? Does your flower shop offer green plants as well? Absolutely. We offer a large selection of green plants for your home or office. You can even get living arrangements, which should stay healthy and beautiful so long as you remember to water them. We encourage you to look at our selection as adding green plants to your home or work environment can reduce stress and promote health. 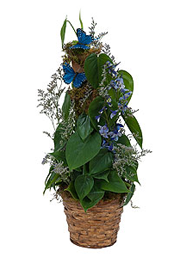 Green plants also make lovely gifts for a variety of occasions. First, we give you packets of floral preservative. If you go home, add one to the vase and repeat each time you change your water (we recommend doing this frequently), it will really help your flowers last longer. You can even ask us for extras…we don’t mind. Second, be sure to follow some of the outstanding tips from this Reader’s Digest article. For example, it will teach you that flowers shouldn’t be placed by windows where they will be exposed to direct sunlight. You’ll also learn what to do if you run out of preservative before your flowers fade.